This exhibition used local landscape history, and terminology from east Sussex relating to nature that has become seldom used. 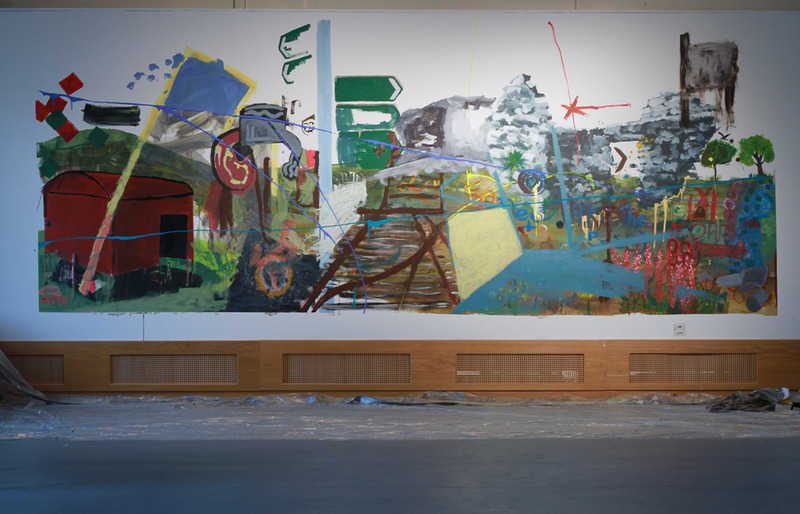 Large, interactive painting performance over three days, inviting audience to participate in creating, and eventually destroying, a narrative of 'the west' in a part of Ireland negatively affected by emigration. 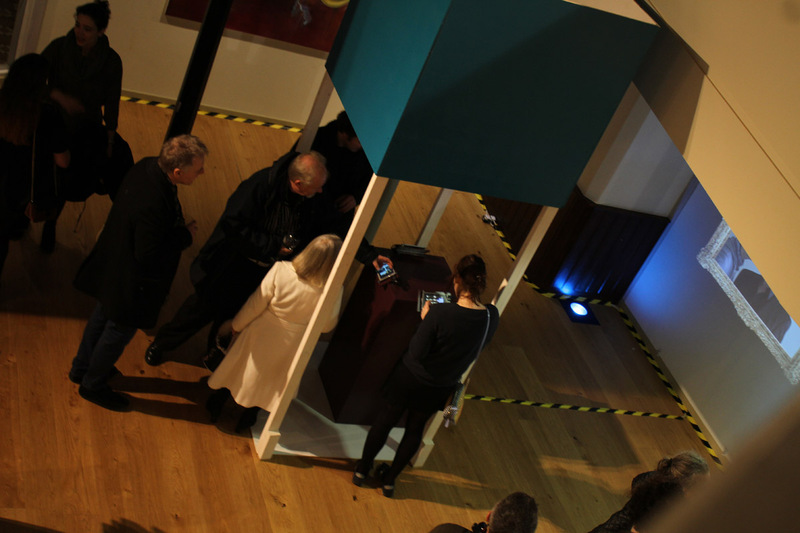 Large-scale interactive and mixed media installation built for resident's final exhibition following 4-month residency at Digital Arts Studios, Belfast. Exhibition installation of the remaining pieces from the online artwork ADA. New works were posted to Twitter every other day, leaving a day for contemplation. The idea of digital media as creating and removing barriers, and in particular the notion of barriers as arbitrary, were influence for this exhibition. 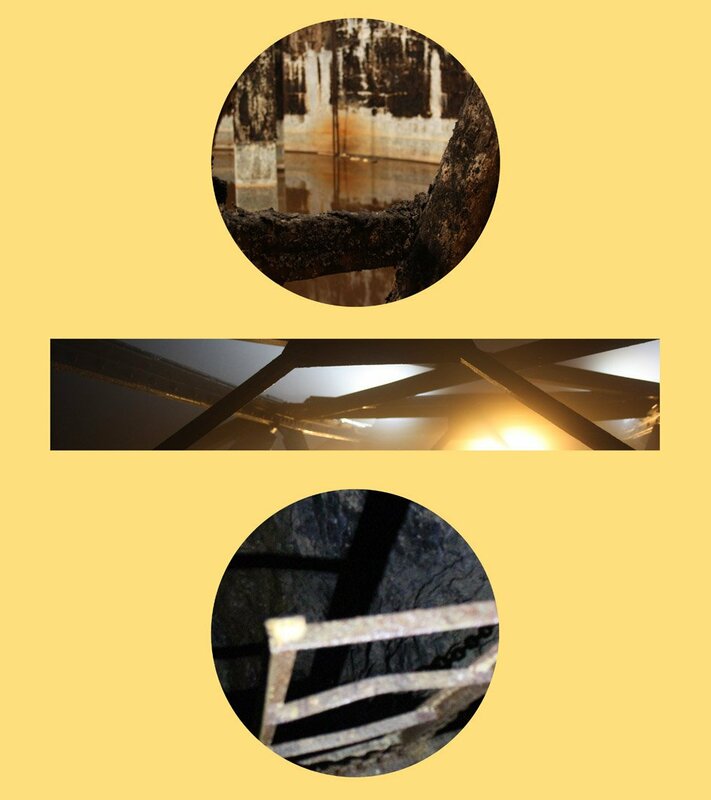 In commemoration of the Chernobyl disaster, this piece was designed to consider location and containment as abstract concepts. It was created as an outdoor installation with sculptural and interactive digital elements. Nothing Lasts Forever - this work challenges the idea of longevity and supposes that even in digital media all things are ephemeral. 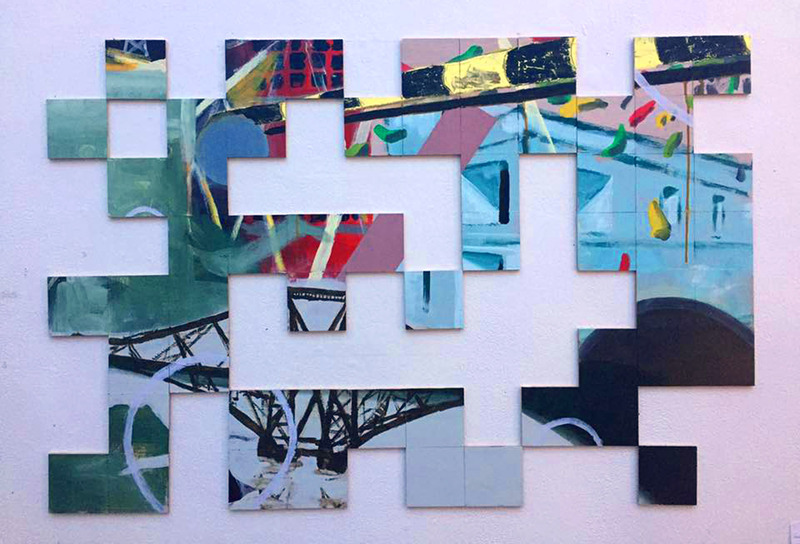 ADA consists of a painting split into 96 pieces and sold through an online platform as part of a project on distributed technology and communication. The interactive digital artwork My Friend Lucky was included as one of the art installations for the Phase One Music and Art Festival at The Dock Arts Centre, Carrick-on-Shannon, Co. Leitrim. The interactive digital projection Nowhen was selected as one of the art installations for the Phase One Music and Art Festival at The Dock Arts Centre, Carrick-on-Shannon, Co. Leitrim. 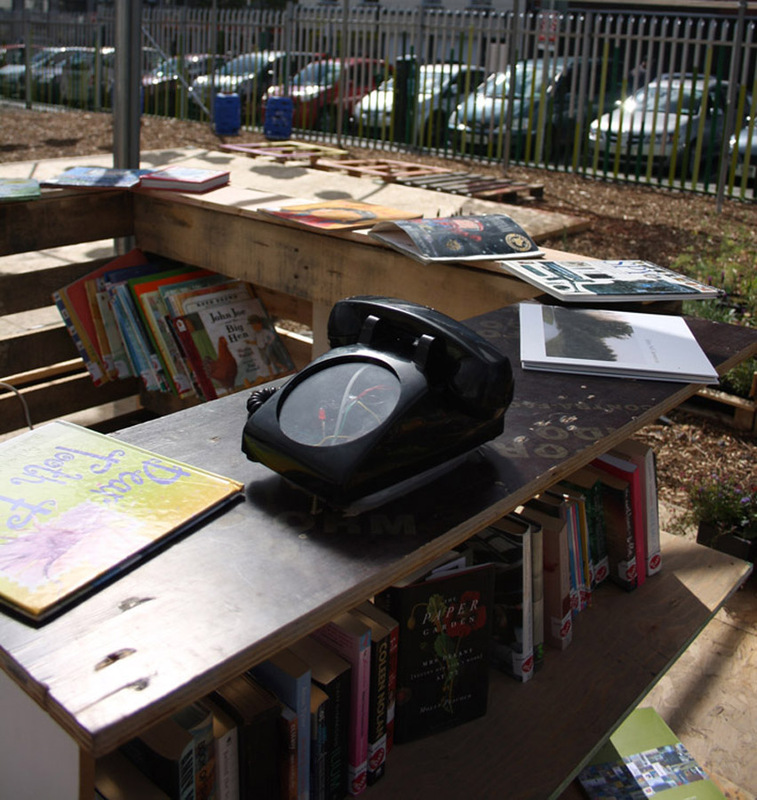 Two collaborative works were staged at the pop-up outdoor event by Upstart, Granby Park in Dublin, August-September 2013. 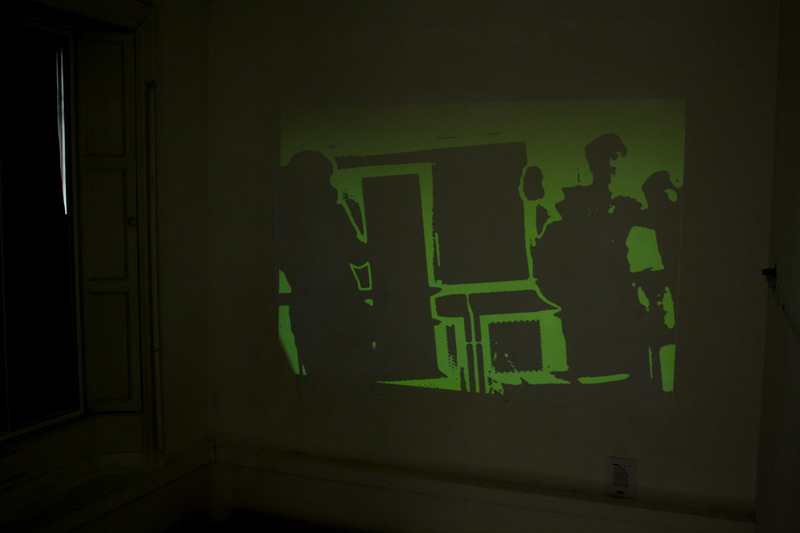 These included a text-based installation using video tape as a medium, Future Proof II, and a digital installation, Dian-an-Odyssey that recorded and played back user stories. Tetralogy was a series of digital art installations created in Trinity College Dublin's Front Square as part of a final group progect for the MSc in Interactive Digital Media in the university. 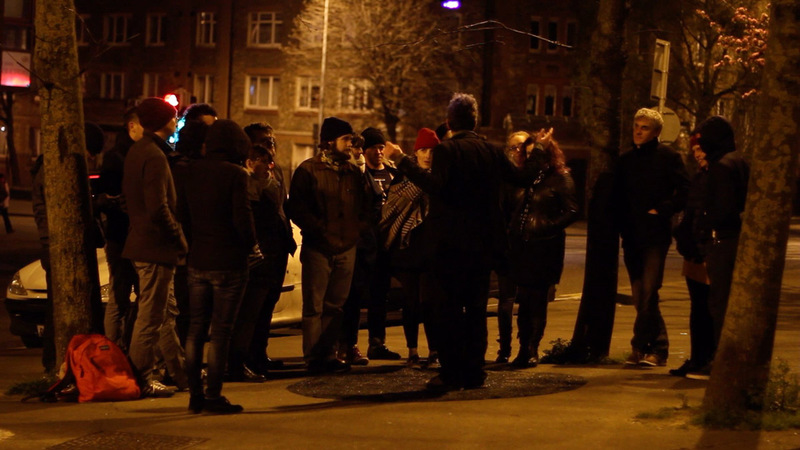 The project included pieces that took audio, sensor and visual input and responded to people's interactions, creating a narrative in the space that contrasted with the historical nature of it. Pieces exhibited in exhibitions Hidden Meanings, Yan Chao Collection Gallery, Beijing & Instruments of Pleasure, National Centre for the Performing Arts, Beijing. May-Aug 2012. 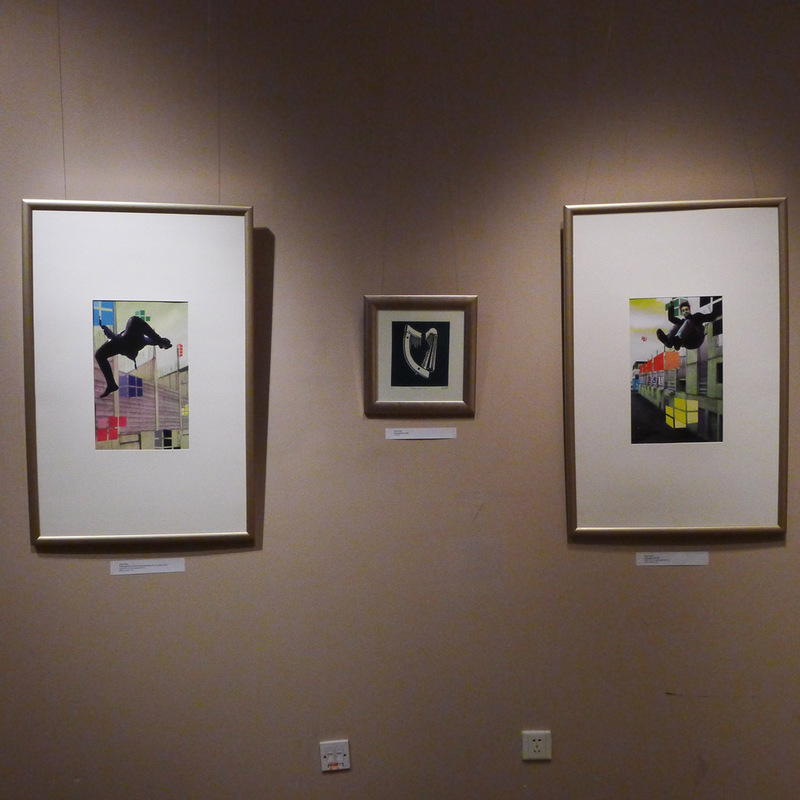 This included three digital works and a painting installation, and the exhibitions were part of Irish Wave III, an exhibition of Irish work in China. April 2012, 2 pieces, three-person show. 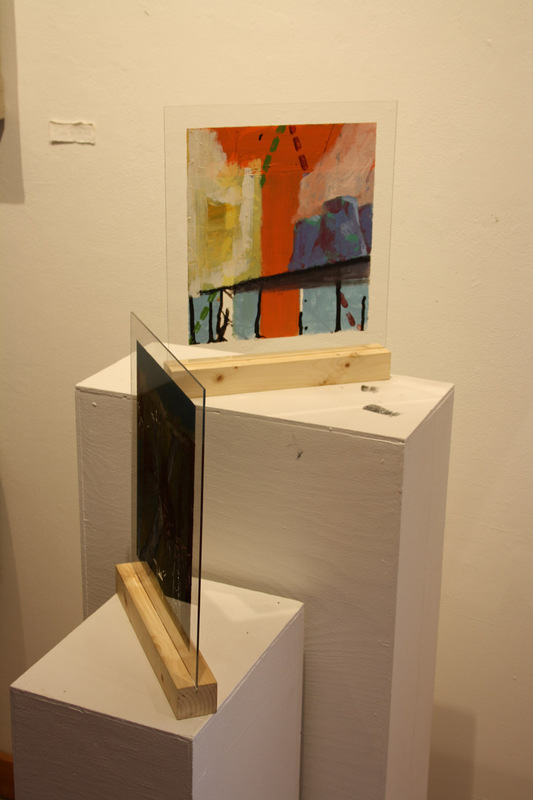 Exhibited paintings as part of a three-person show at the end of a residency at Vermont Studio Center, Vermont USA. June 2012, 5 pieces, three-person show. 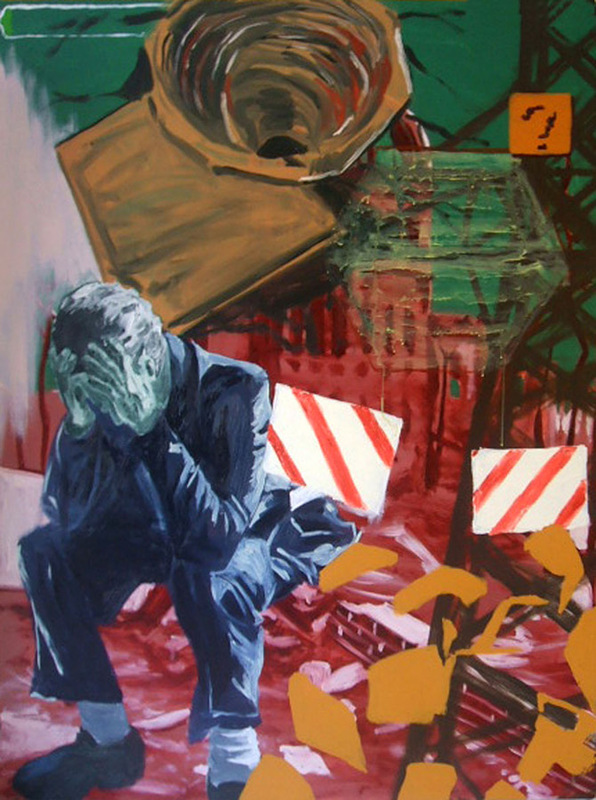 Invited to participate in a three-person painting exhibition exploring the effects of political change in Ireland in the last 30 years. April 2012, 2 pieces, group exhibition. 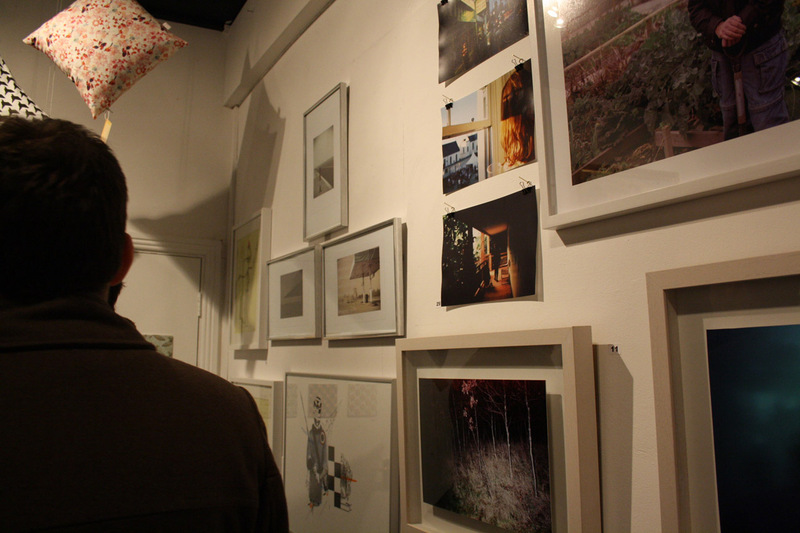 Part of the 2012 OFFSET festival, two digital print collages were exhibited at the exhibition. Invited to participate in 8-week Creative Campus art residency, where artists were asked to use and reinterpret an abandoned digital hub in Tallaght town centre. 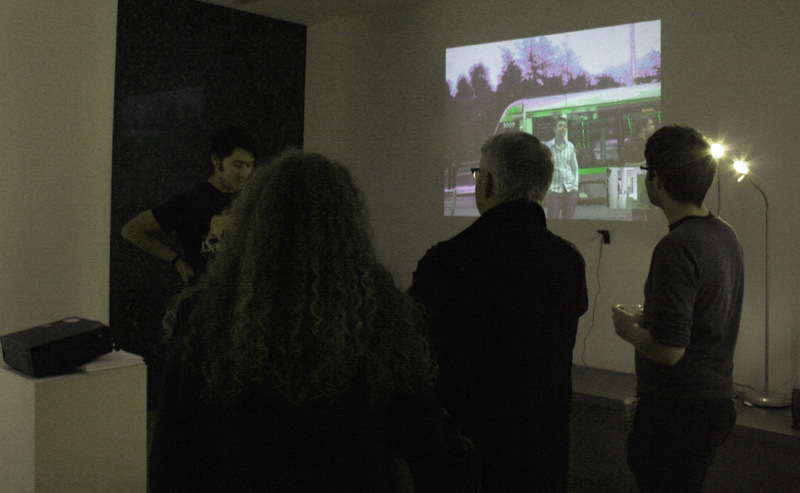 Two collaborative digital works were created with Sara Amido, Thom Conaty and David Collier that used touch-screen technology, projection, audio and varied digital media to reinterpret the exhibition space and introduce elements of Tallaght into this space. 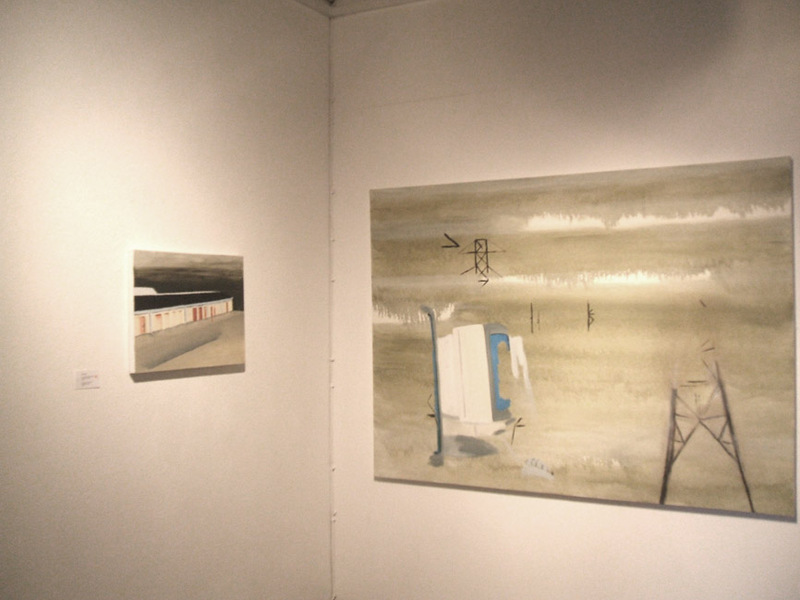 July 2011, 1 piece, group exhibition. 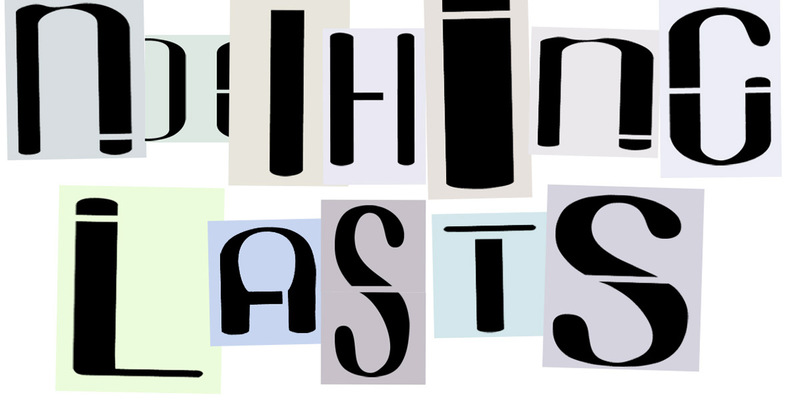 Invited to participate in a group exhibition looking at the idea of halves. 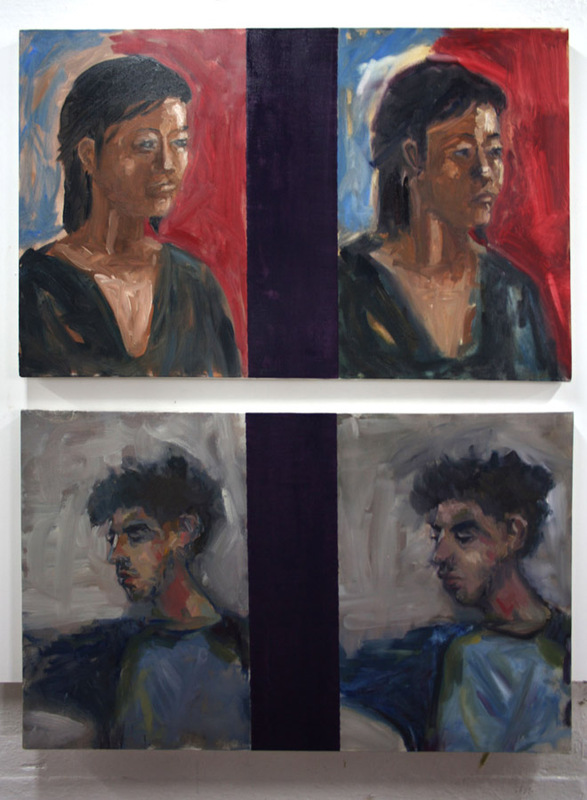 The exhibited piece was a collaborative work with artist Candice Chu, looking at the idea of a self-portrait reinterpreted, and at the idea of individual or unique painting styles. Never Ending Skaga I and II, Mjólkurbúðin, Akureyri, Iceland | Nes, Skagaströnd, Iceland. 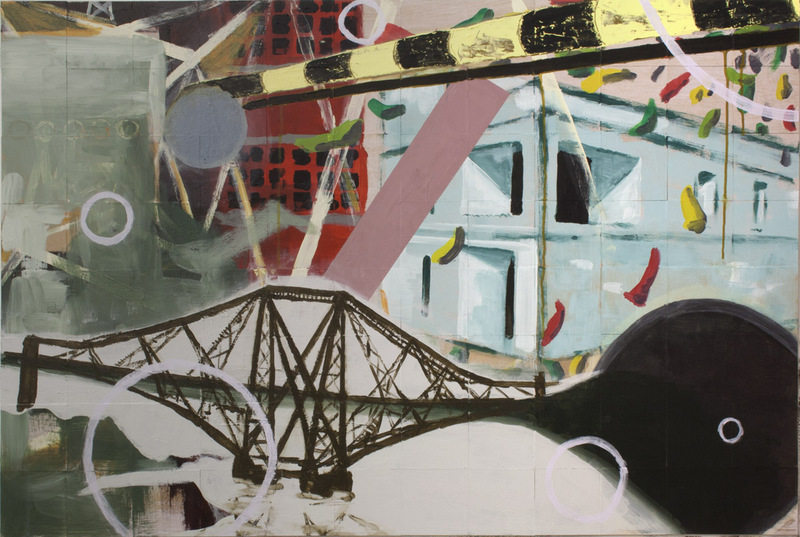 May-June 2011, several pieces, two group exhibitions. 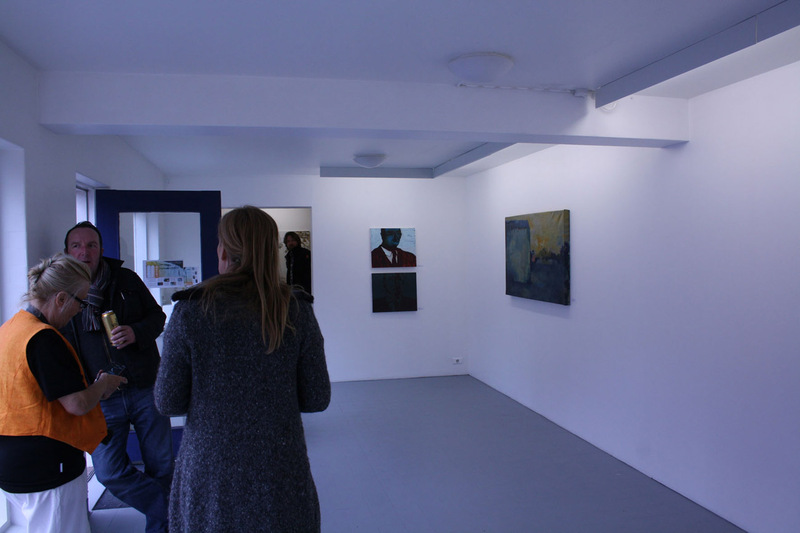 Exhibited paintings and painting installations in two self-curated and organised exhibitions in Akureyri, Iceland and Skagaströnd, Iceland. The exhibitions were responding to an art residency at Nes, Skagaströnd, where the artists were invited to consider the idea of working on a peninsula. Artmartists, The ArtMart, The Mall, Sligo. Sepetember 2010, 3 pieces, group exhibition. Invited to exhibit as one of the founding members of The ArtMart Studios and Gallery in an exhibition looking back at the beginnings of the artist-led space. ArtCrawl 09, Various venues, Sligo. 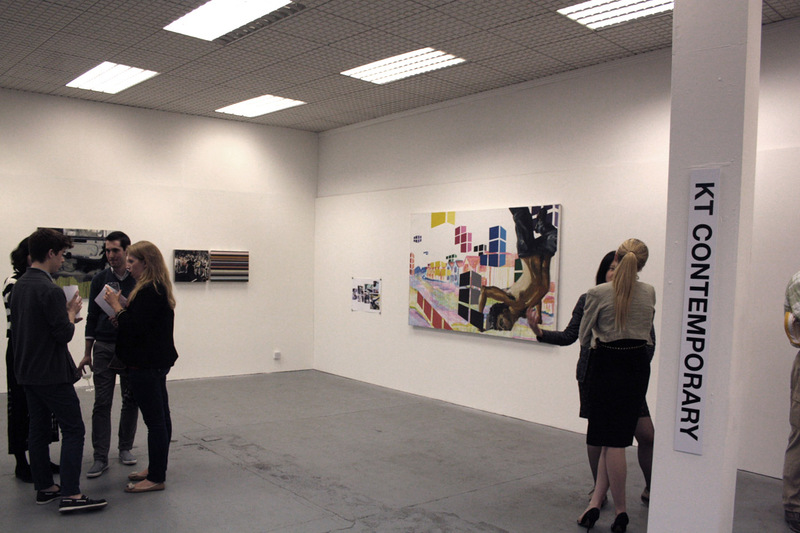 September 2009, 6 pieces, group exhibition. 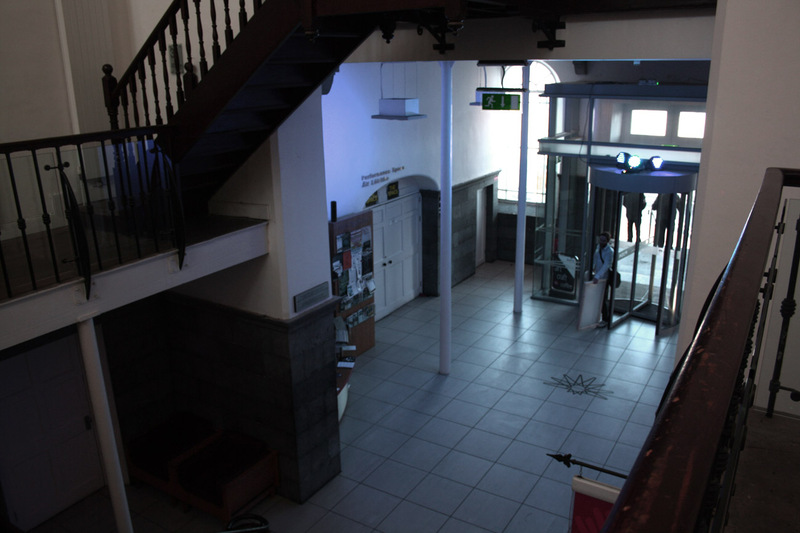 Co-organised a large-scale group exhibition in numerous spaces, two of which later became semi-permanent art spaces in Sligo. Claremorris Open Exhibition, Claremorris, Co. Mayo. 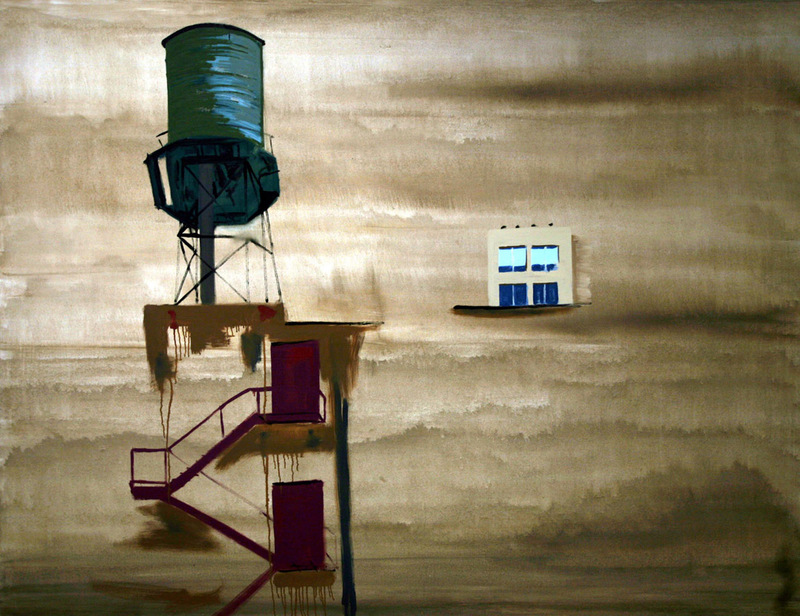 September 2008, 2 pieces, group exhibition. Accepted into the Claremorris Open Exhibition, Claremorris, with two paintings, one of which sold locally. The exhibition was curated by Lizzie Carey Thomas of TATE Britain.